Luxury serviced apartment for rent at Saigon Mansion 3 Vo Van Tan st, District 3 Service apartment for rent Saigon Mansion with luxurious living space and fully equipped, apartments designed according to international standards, fully equipped you will have 1 nghi.Tai this life and the most modern comfort. 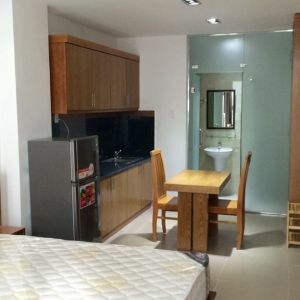 The apartments have a full range of services and facilities such as swimming pool, gym, schools, kindergartens, supermarkets, Coffee, Spa ... right in front .year District 1, where many foreigners and Vietnamese living overseas. 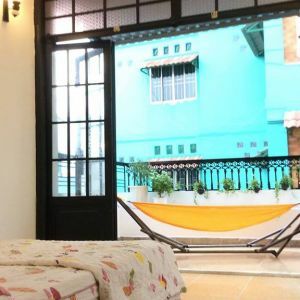 * 1 Bedroom - Area: 30m2 - Price: 800 USD - 850 USD / month. * 2 Bedroom - Area: 96m2 to 102m2 - Price: 1900 USD - 2500 USD / month. 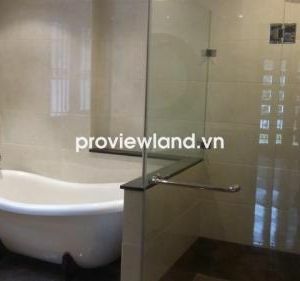 * 3 Bedrooms - Area: 124m2 - Price: 2700 USD - 3100 USD / month. - Maintenance Services Reception them- professional basis. - 10% VAT, management fees and services. - Cleaning service 3 times a week in and out of the apartment, including Sundays and holidays.